Stock status is current as of 4/24/2019 2:42 AMET. 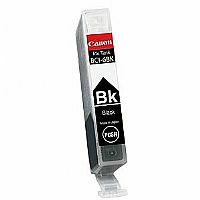 The HP 81 C4931A Cyan Dye Ink Cartridge for DesignJet is designed for HP Designjet 5500, 5500ps, 5000, and 5000ps printers. 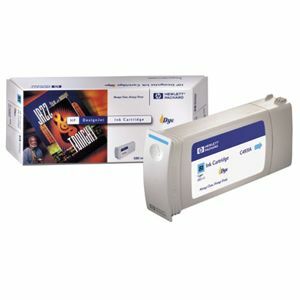 With six dye-based ink colors that produce superior photo quality with smooth color transitions and wide color gamuts, the HP 81 C4931A Cyan Dye Ink Cartridge for DesignJet is HP-engineered to work as a modular ink system with HP 81 Dye Printheads. 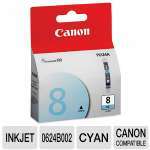 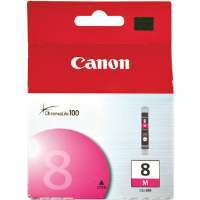 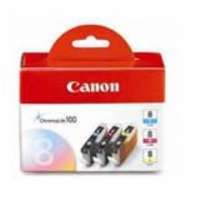 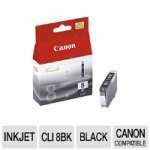 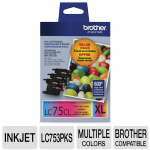 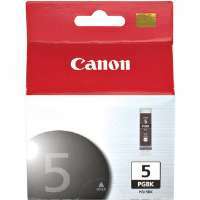 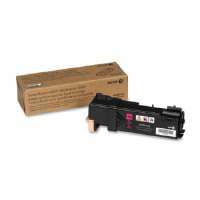 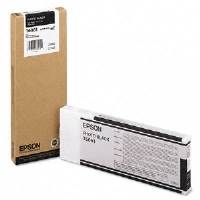 The HP 81 C4931A Cyan Dye Ink Cartridge for DesignJet is a high capacity 680 ml ink cartridge.